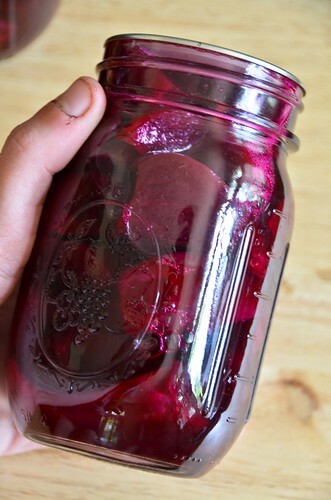 I followed FoodInJars' Gingery Pickled Beets recipe pretty much exactly. 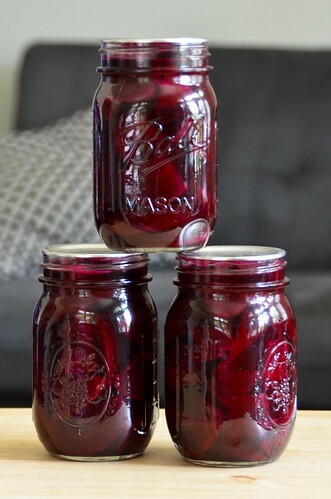 And there's another canned beet post coming up next week (with maple!). I bet you can hardly withstand the suspense. Taste reviews later, when I actually, you know, taste it.